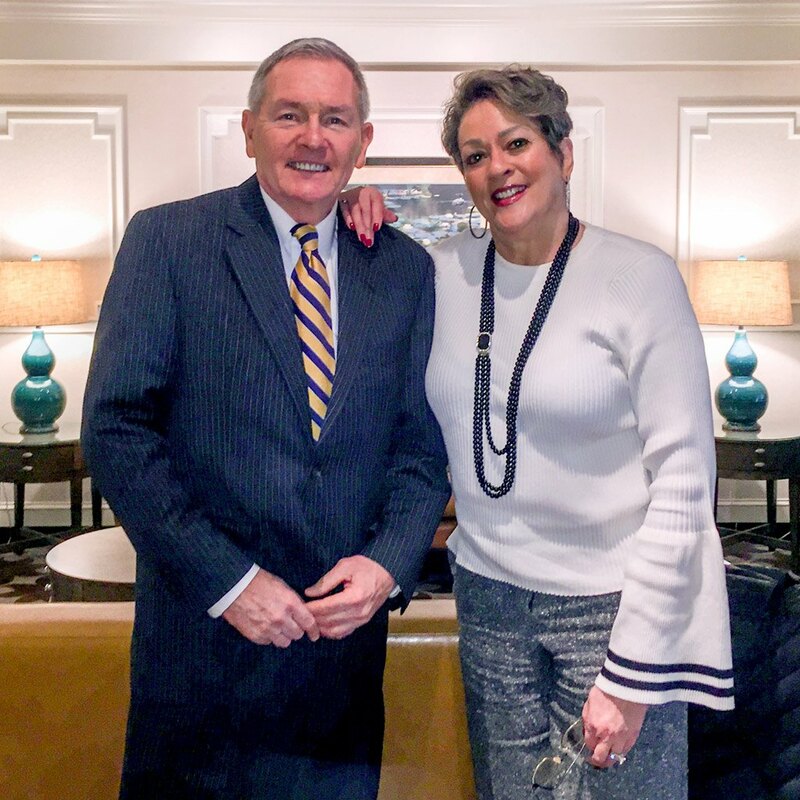 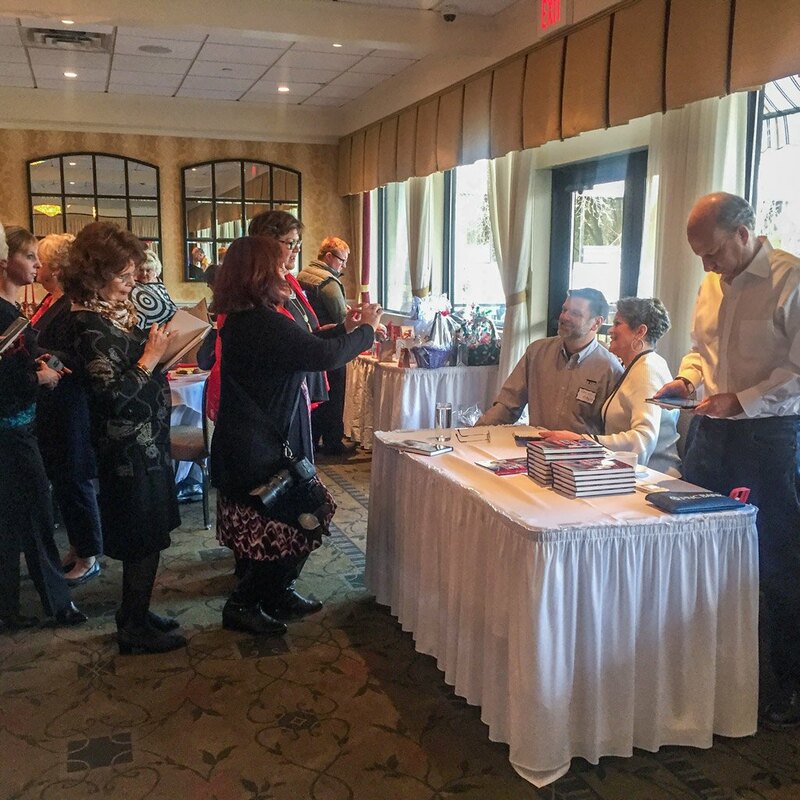 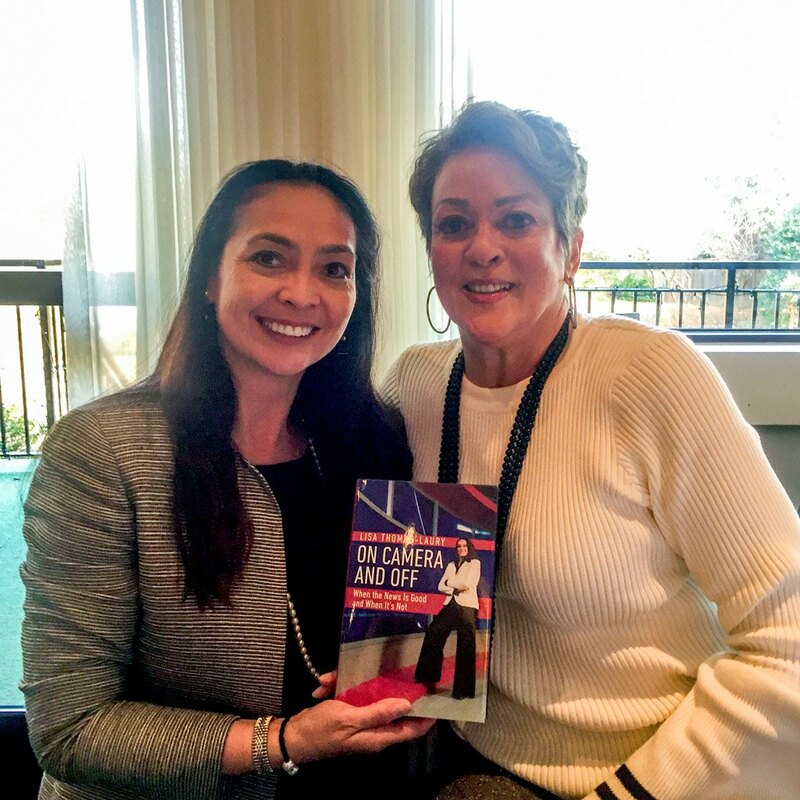 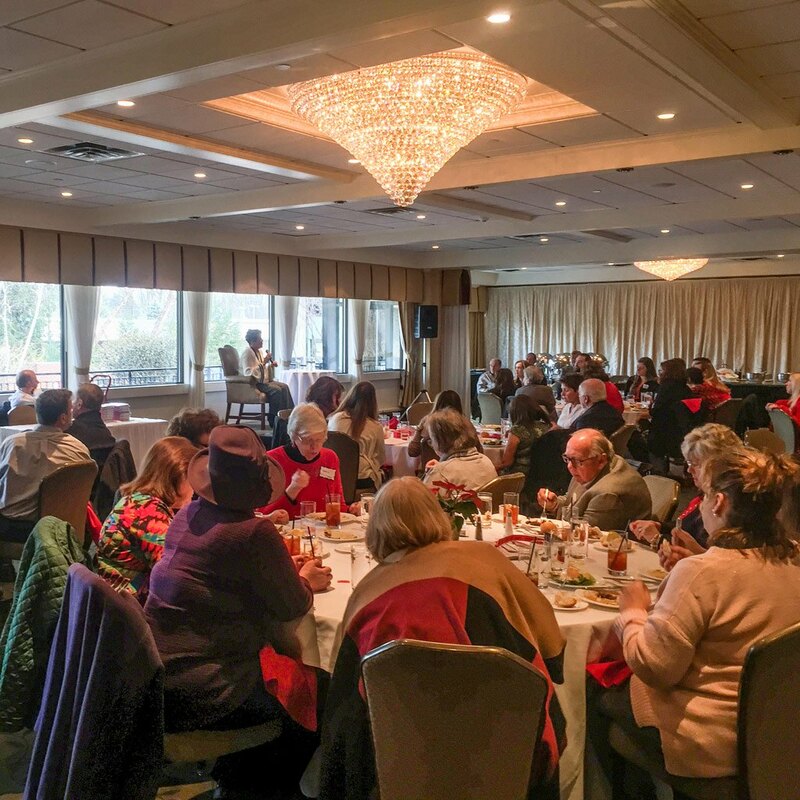 The Delaware County Press Club hosted their Holiday Luncheon with guest speaker, Lisa Thomas-Laury, at The Radnor Hotel on Wednesday, December 20, 2017. 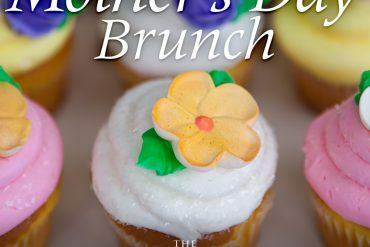 The event benefitted The Press Club’s scholarship program. 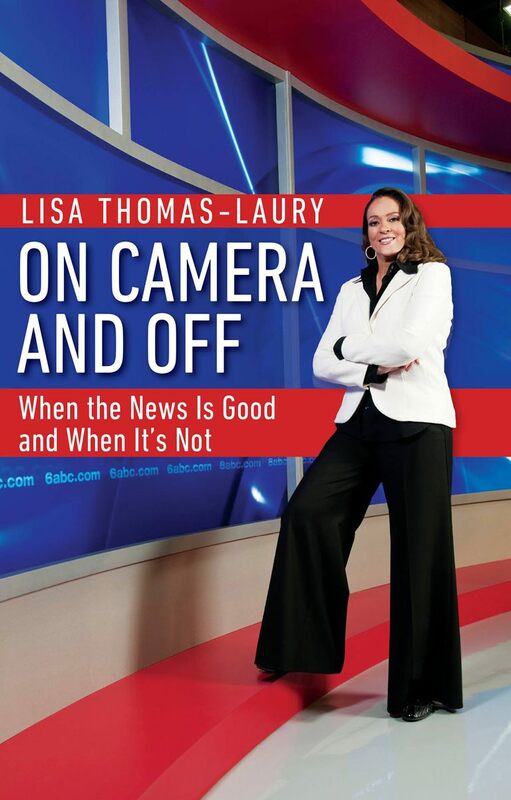 Lisa also signed copies of her recently released memoir, On Camera and Off: When the News Is Good and When It’s Not.